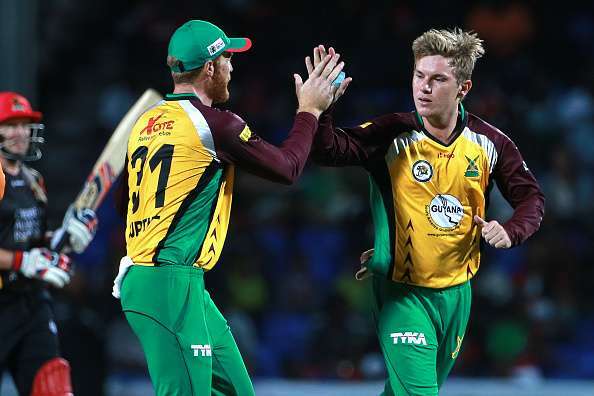 Australian leg-spinner Adam Zampa will replace Shahid Afridi in the Jamaica Tallawahs squad for the 2018 Hero Caribbean Premier League, after the Pakistani all-rounder pulled out of the tournament on Wednesday. 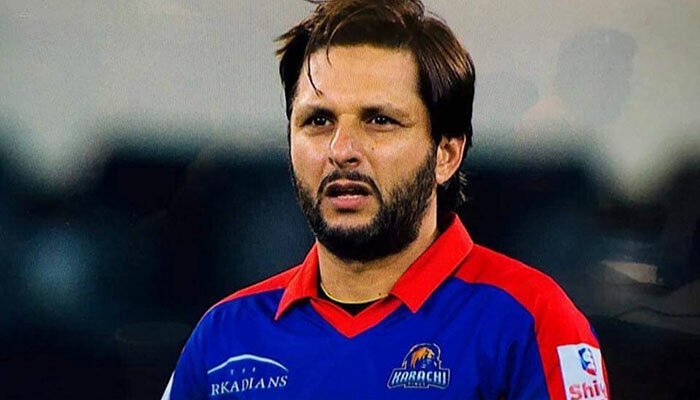 Afridi cited ongoing rehabilitative work on a knee injury he sustained during the Pakistan Super League earlier this year as the reason for his decision to leave the team. Zampa, a veteran of 84 T20 matches, is already on his way to Trinidad to join the Jamaica Tallawahs team. The Aussie leg-spinner has taken 98 wickets at an economy rate of 7.14 during his career. Zampa has represented South Australia and the Melbourne Stars and was campaigning for the Essex in England’s Vitality Blast up to Tuesday. 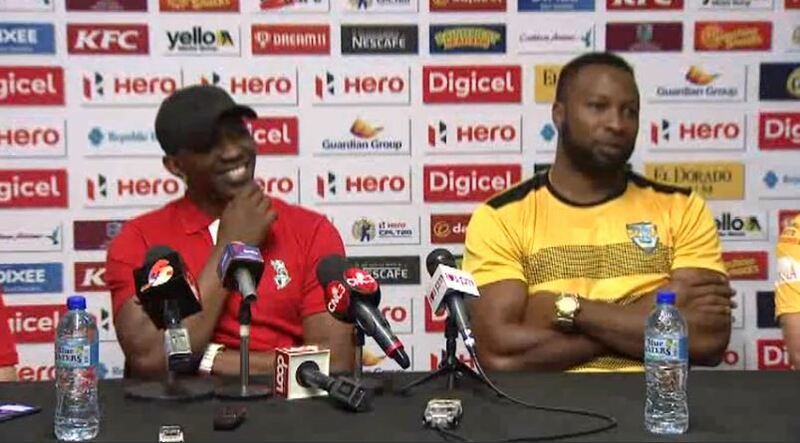 He has experience in the Caribbean Premier League with the Guyana Amazon Warriors in 2016.